My life got so much easier since I started using pipelines for deployment. 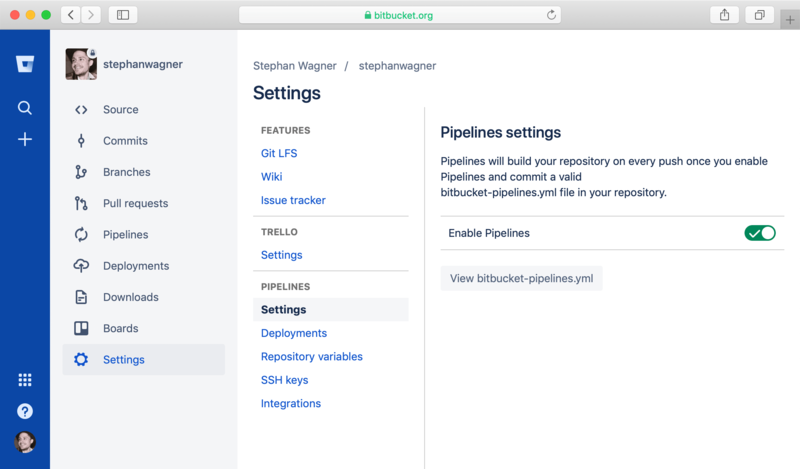 I use Bitbucket pipelines quite a lot as most of my private repositories are listed there and the pipelines are super easy to set up. 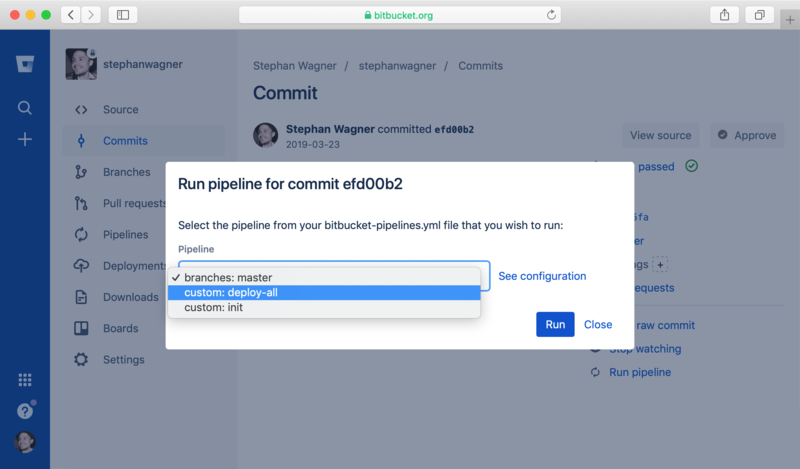 This tutorial will teach you how to set up Bitbucket pipelines with Git-ftp to deploy websites from Bitbucket repository to FTP hosting. 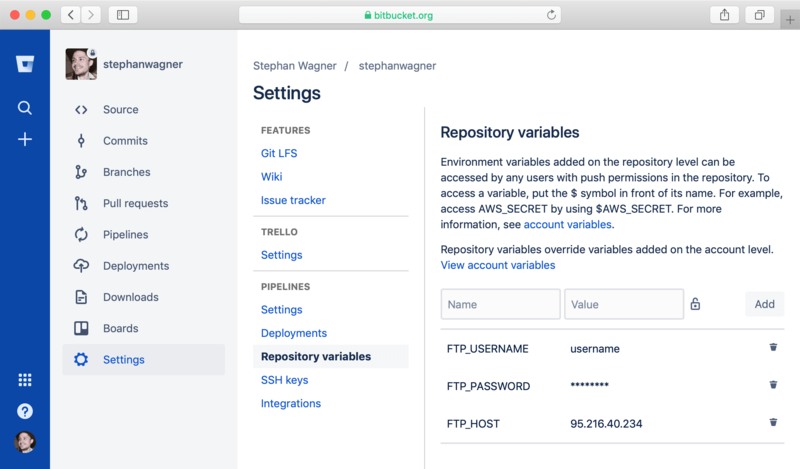 Go to the repository settings on bitbucket.org. You can enable pipelines under Pipelines Settings. This pipeline uses the docker image wagnerstephan/bitbucket-git-ftp:latest which adds Git-ftp to Atlassians default image version 2. With this configuration, every time you commit or merge into the master branch the pipeline will deploy. 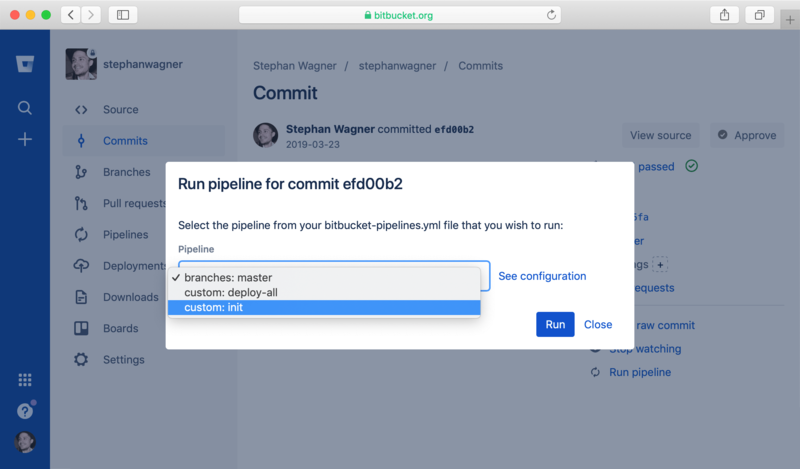 If you'd rather want to only trigger deployments manually, remove the branches part in bitbucket-pipelines.yml. We are running git reset --hard before pushing with Git-ftp. In some cases the repository could become dirty during the deployment and installation process and I found this to work best to prevent the pipeline from failing. If you find a better solution, please let me know in the comments below. Once you committed the bitbucket-pipelines.yml file, your first pipeline will start running. It will fail though, because first we need to initialize Git-ftp. 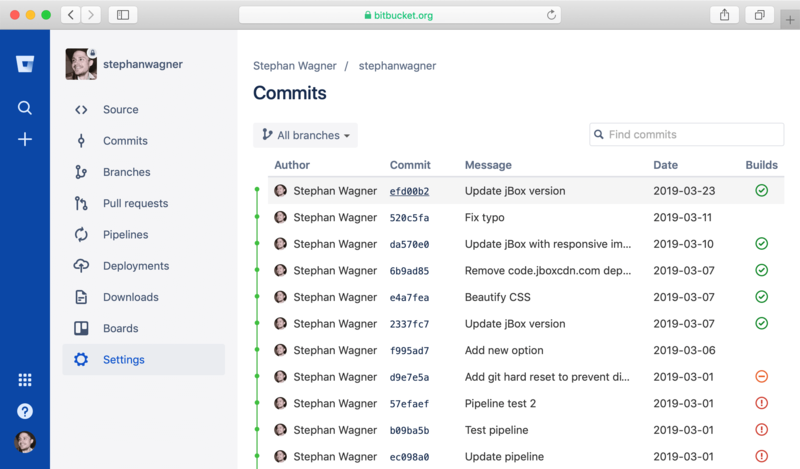 To do that, go to the "Commits" page in your bitbucket.org repository. Choose the latest commit, then on the right hand side of that page you'll find a "Run pipeline" link with which you can manually trigger pipelines. Select "custom: init" and wait until the pipeline is finished. Your pipeline is now set up. Sometimes you might need to deploy a specific commit. 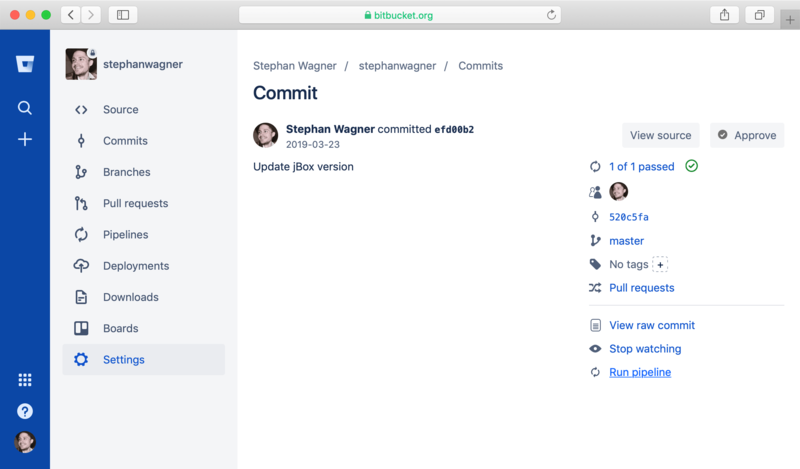 This works very similar to the initialization step: Go to the "Commits" page in your bitbucket.org repository. Choose the commit you'd like to deploy, click on "Run pipeline" and select "custom: deploy-all". At this stage your pipeline will always run when you commit or merge into your master branch. A more advanced approach would be to have multiple environments with different deployments. For the purpuse of this tutorial, we will set up a development architecture with the environments development, staging and production. The development environment will be locally on your workstation only, staging and production will deploy to a hosted server. Additionally to the master branch, create the branches develop and staging. This branch will not deploy. Develop and test new features locally on this branch. When a new feature is ready for deployment, merge it into staging. The purpose of the staging branch is to have a clone of the production environment where you can run tests or show new features to a customer before they go live. The master branch is your production environment. When everything runs smoothely on staging, merge it into master to trigger the production pipeline. Your pipelines are now set up. If it's the first time a pipeline runs on one of the branches, remember to manually trigger the initialization process. - ssh -t username@$REMOTE_ADDR "cd ./httpdocs/path_to_deploy_file/ && ./deploy.sh"
Notice that we added a new variable REMOTE_ADDR which should be added to your repository variables. The bitbucket-pipelines.yml file was inspired by https://gist.github.com/mcnamee/aa141af.